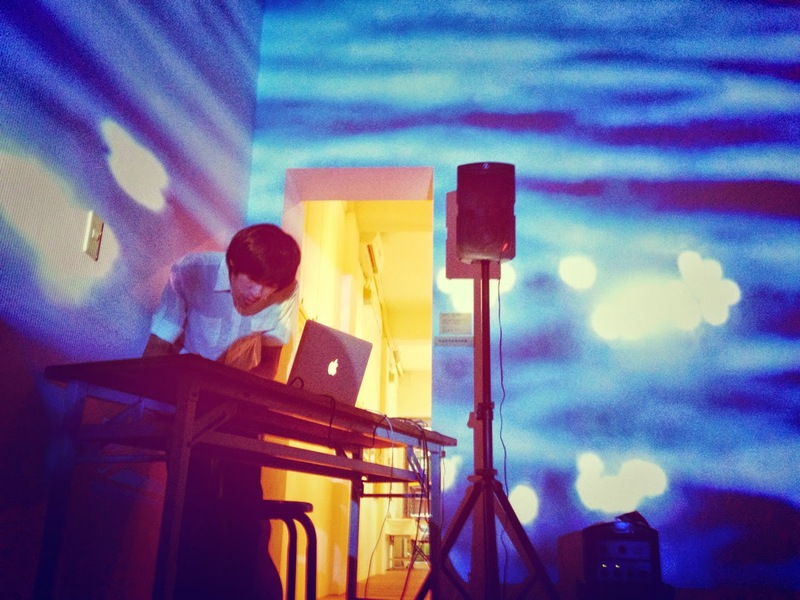 Siou Ming is an audiovisual artist, his work include A/V, installations, live performance, incidental music, covering sound art and ambient electronic music. From hearing and perception side, Siou Ming’s work not only explores different values, people's faith in modern life but also petites perceptions from living environment and where the various forms of existence are. Programming Environment. No matter sound or music what we need to think about is not just making sounds but also knowing how to make it, how the whole sound production is inside our bodies and represents the feeling of being in a moment. I used to rely on the instruments to express these feelings, but now I would rather build surrounding sounds through musical composition. I wonder detaching myself from my inner feeling and letting the connection transparent would be the key to make the 'absolute' sound possible.